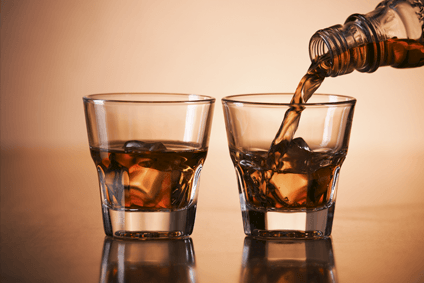 Spirits grabbed further market share from beer in the US last year helped by on-going consumer interest in cocktails and North American whiskey, according to latest figures. 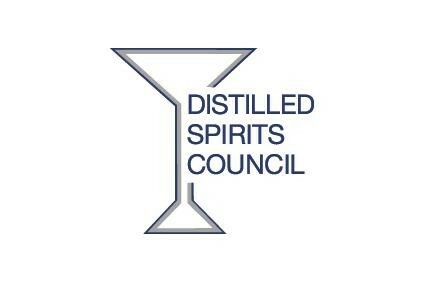 The share for spirits in 2014 rose to 35.2% - US$4.2bn - from 34.7% the prior year, the fifth continuous year of growing market share, the Distilled Spirits Council (DISCUS) reported yesterday. Beer's share in value terms was 47.8% last year, having first slipped below 50% in 2010. Wine's share in 2014 remained flat at 17%. Overall sales of US-produced spirits domestically and abroad rose by 4% to US$23.1bn in 2014, DISCUS said. Volumes climbed by 2.2% to 210m cases. "In the US, strong consumer interest in cocktails along with continuing market access and modernisation improvements is providing the industry with a solid base for future growth,” said DISCUS president & CEO Peter Cressy. 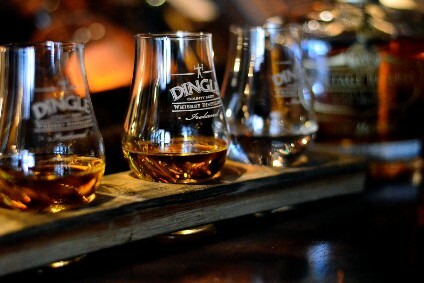 The performance was also helped by innovation with flavoured whiskies and “premiumisation across all spirits categories”. DISCUS also flagged an “improved regulatory and tax environment” in the US. Volume sales in the US for North American whiskey, Irish whiskey, Scotch, Tequila, Cognac and vodka all grew in 2014. The US's craft distilling industry continues to boom, with the country now boasting around 700 small spirits producers, compared to 92 in 2010. DISCUS also reported a fifth straight year of “record” exports, with shipments up 3.7% to $1.56bn. 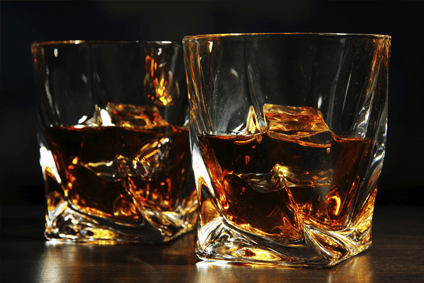 Bourbon and Tennessee whiskey accounted for $1.02bn of export sales. Christine LoCascio, DISCUS's VP for international trade, added: "Despite the strong dollar headwinds in the second half of the year, premium American spirits are finding new audiences globally, in both traditional and emerging markets." Top export markets for US spirits were Canada, UK, Germany, Australia, France and Japan.